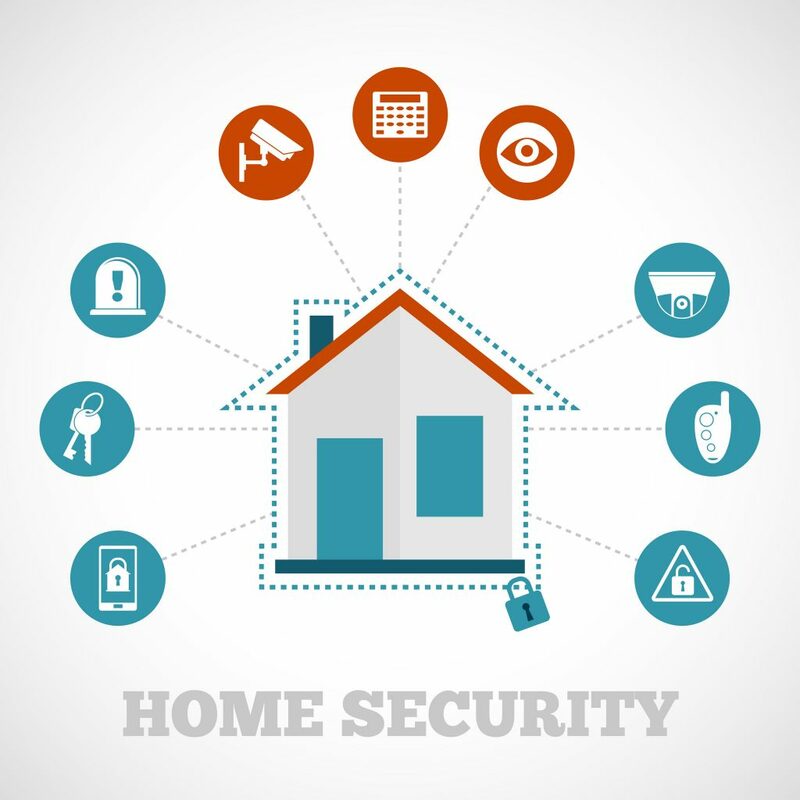 As the home security market is growing many companies are still having problems with how to effectively market the products and services to customers. Meanwhile, Comcast has determined that the benefits in home security come from the packaging. Over 90% of their home security customers are now subscribing to three- or four-product bundles. Comcast recently announced that it hit the 1 million customer milestone with its home automation and security services. This should be viewed as a serious threat by traditional professional security equipment manufacturers and service providers (such as ADT). “In recent years, the multi-service operator (MSO) market has grown to pose an increased challenge to traditional security providers, and the latest Comcast press release including the number of subscribers confirms just how serious the challenge is,” said IHS Technology analyst Anna Sliwon in a report on the home security market. Many MSOs have been able to take advantage of their wide footprints and existing customer bases to convert existing customers and bring new customers to the security (smart home) category by offering security packages which include additional functionality, enhanced user experience and ease-of-use, while also providing the ability to connect with a wide range of smart devices available on the market.